Please note: This section and it's linked resource pages for specific regions is new and still under construction. Resources are being added daily so check back often! Do not hesitate to contact us if you feel there are resources for your region missing that should be listed. 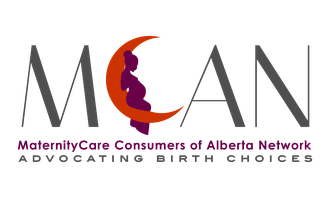 On these pages you will find listings for all childbirth continuum (from pregnancy through birth and infant care) resources throughout the province. We have designed this section to be a hub of information, but in no way do we endorse or recommend any of the services listed.